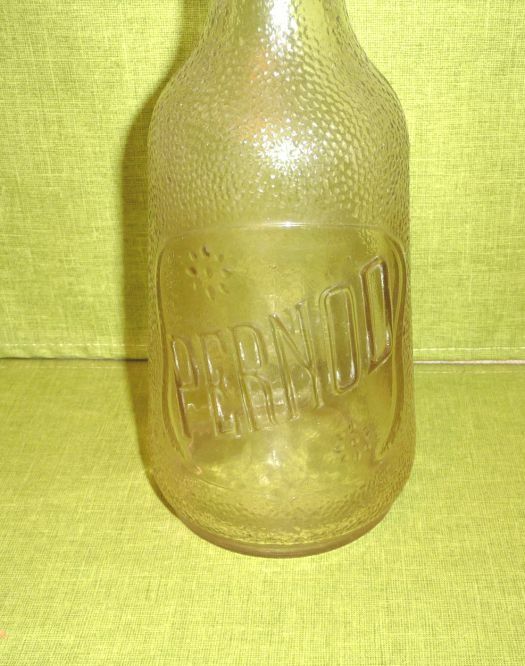 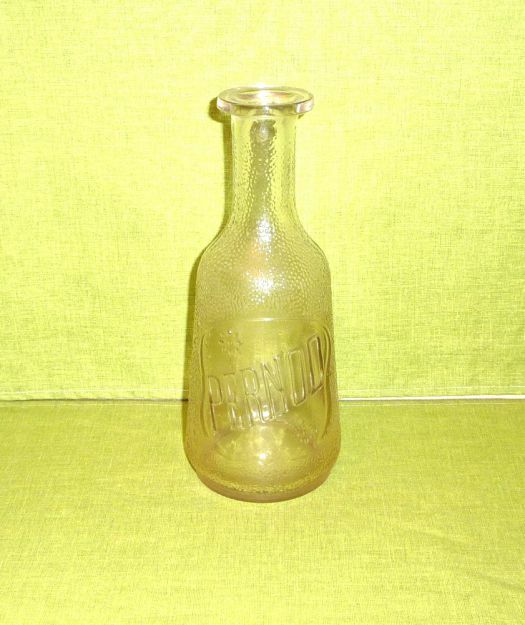 Advertising glass carafe for Pernod mark. 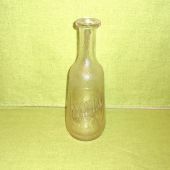 You may use it and it will be decorative too. 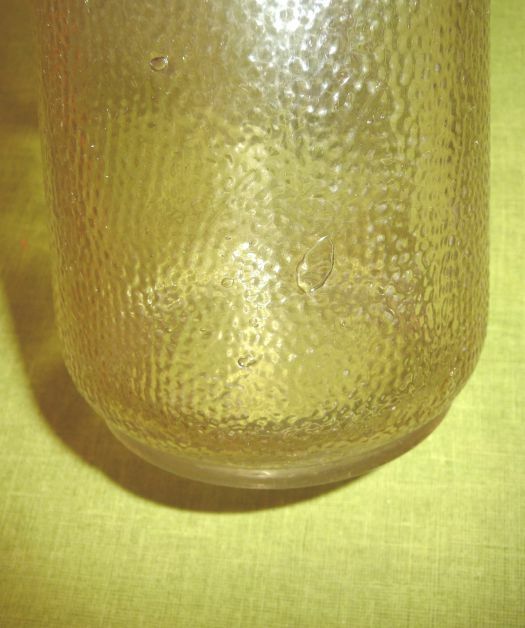 Good condition, some charming bubbles in the glass.